As much as you love your horse, do you often find yourself tearing your hair out at his behaviour? Most of us are guilty of ascribing human attributes and values to our four-legged best friends, which can mean we end up misinterpreting the things they do. 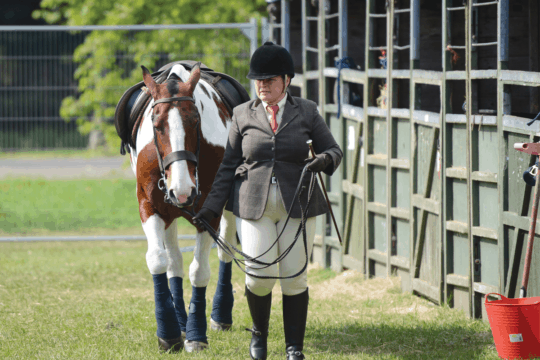 Here are some common horse habits and why they might not be quite as deliberate as they seem. 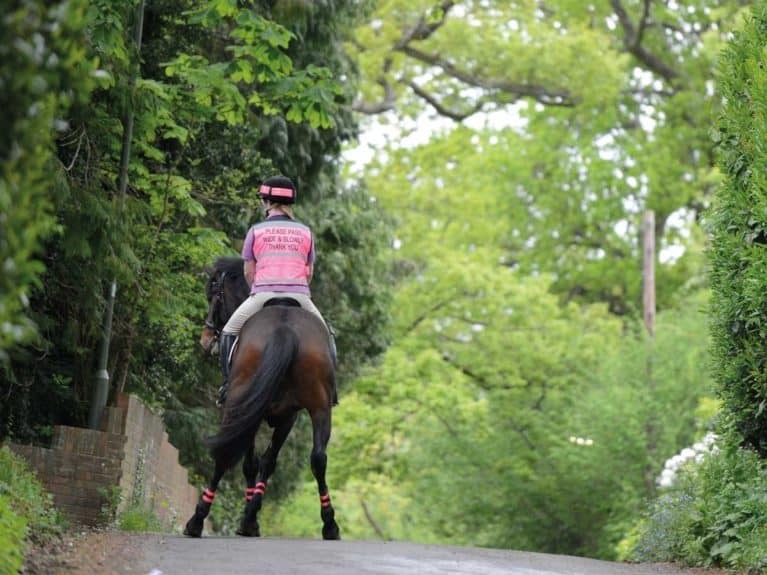 It’s bin day and no matter how many times you hack your horse along the lanes near the yard, he always turns into a snorting dragon and refuses to go anywhere near those ominous green and black monster houses. Surely he’s learnt by now that they can’t hurt him? Your horse’s natural instinct is to flee from danger, which makes him very suspicious of anything new that crosses his path. While you know the bins go out every Wednesday, he isn’t capable of the same logical thinking – all he knows is they weren’t there last time. He also has a very sensitive nose, so while you might find the bins a little whiffy, they’re likely to be much more overwhelming for him. You’re warming your horse up at a show and the steward’s just signalled that it’s time to go into the ring. 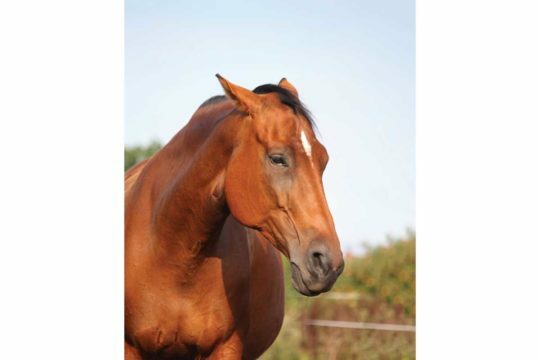 However, as soon as you head away from the other horses, your horse has a total meltdown. He’s tense, doesn’t want to move forward and keeps calling out to the other horses. Is he deliberately trying to embarrass you in front of everybody? Horses are herd animals who heavily subscribe to the idea that there’s safety in numbers. 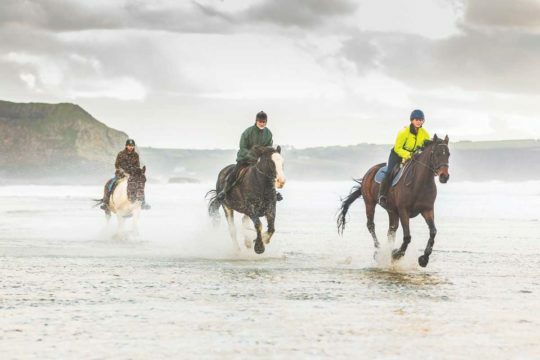 Despite the fact he’s only just met the other horses in the warm-up ring, it’s likely your horse feels much safer with them than heading off on his own. 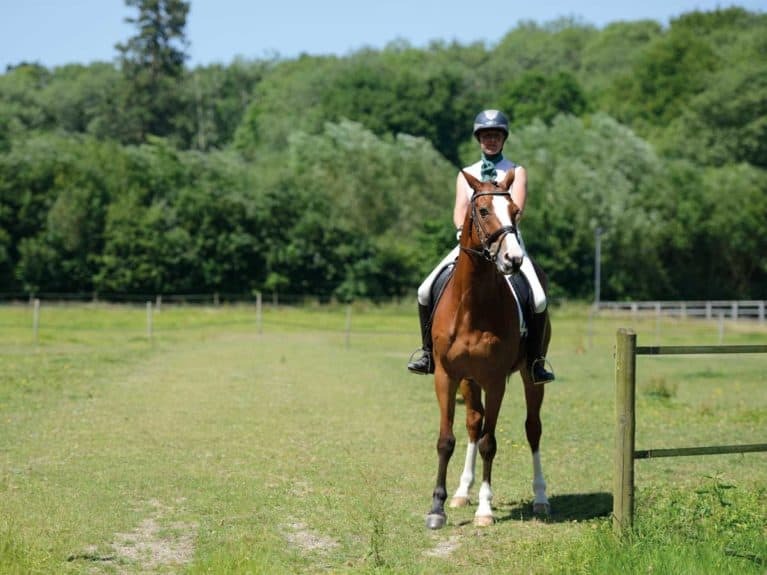 Even if he’s normally fine leaving his friends at the yard, the heightened stress of a strange place and the fact he’s probably absorbing some of your pre-competition nerves mean he’s feeling extra clingy. Your horse is refusing to be caught. No matter how you try to outsmart him – hiding the headcollar behind your back, casually strolling past him, fussing his fieldmates – he seems to know exactly what you’re up to and heads for the opposite fenceline. His friends, however, love you… or is it your pocketful of treats? From your horse’s point of view, it’s much more fun to stay in the field than go back to the yard, particularly if he associates coming in with working. Staying in the field means he can keep munching grass and hang out with his buddies – let’s be honest, you’d probably rather lounge around at home than go to work, too. You head into the feed room to sort your horse’s morning meal, only to be deafened by an almighty racket. Is it a freak thunderstorm or the boom of cannon fire? No, it’s your horse kicking his door and demanding his breakfast at full volume. Is he trying to put you in your yard owner’s bad books? Horses learn through association, linking actions and consequences. At some point, he linked you going into the feed room with food coming his way. If he started kicking the door in anticipation and was then given his feed bowl, that just proves to him that kicking made the food reach him even faster, so he’ll do it every time. You’ve just spent ages bathing your horse. While you’re covered in shampoo suds and the yard looks as though a flash flood has swept through it, your efforts have left him squeaky clean and smelling faintly of flowers. However, as soon as you turn him out in the field, he’s down in the dirt, rolling away all your hard work. Although some horses love to roll for the sheer enjoyment of it, rolling also acts as a method of self-grooming and is a way to relieve itching. It’s also thought that mud and sand could help his coat dry and mask the artificial scent of grooming products, which explains why it’s often the first thing he does after a bath. You’ve spent ages mucking out your horse’s stable, squaring the edge of his bed and sweeping up every flake of shavings. It’s worthy of a five-star hotel and you can’t resist snapping a quick picture for Instagram, complete with a smug caption. Then, the ungrateful creature comes in and trashes all your efforts within five minutes. Your horse has very different priorities to you. It means nothing to him that you’ve made his bed perfect and he couldn’t be less bothered about keeping his hay tidy. As long as he’s got something to munch on, a safe place he feels comfortable in, and some friends nearby, he has all he needs, no matter how it looks.